Krypton is a sci-fi series based upon imaginary events before the birth of Superman and the eventual destruction of the planet Krypton. It depicts the events 200 years before the birth of Clark Kent. 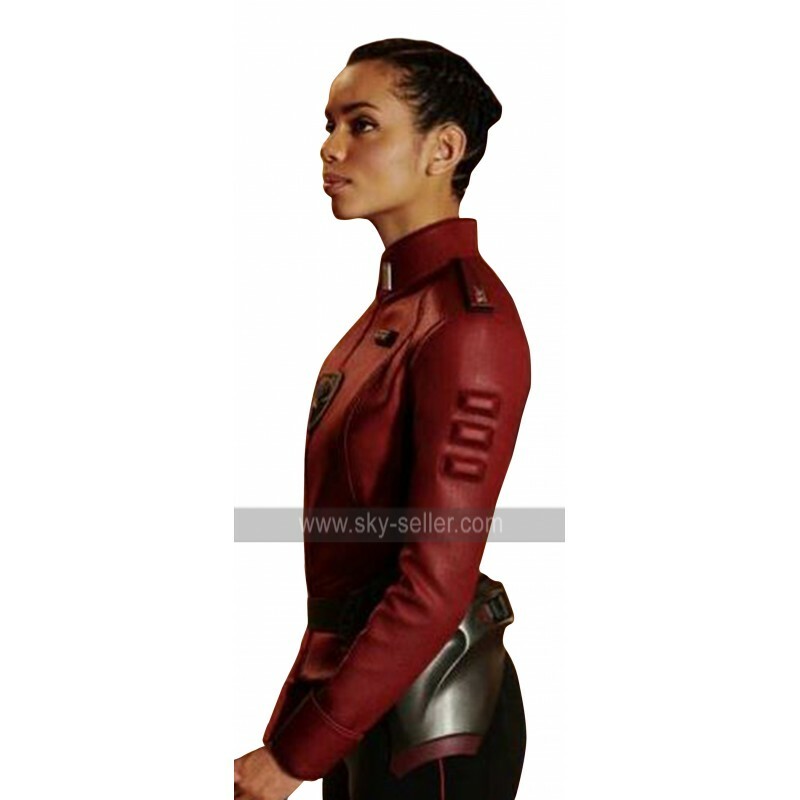 This beautiful red leather jacket is a replica of the outerwear worn by beautiful actress Georgina Campbell in this series. 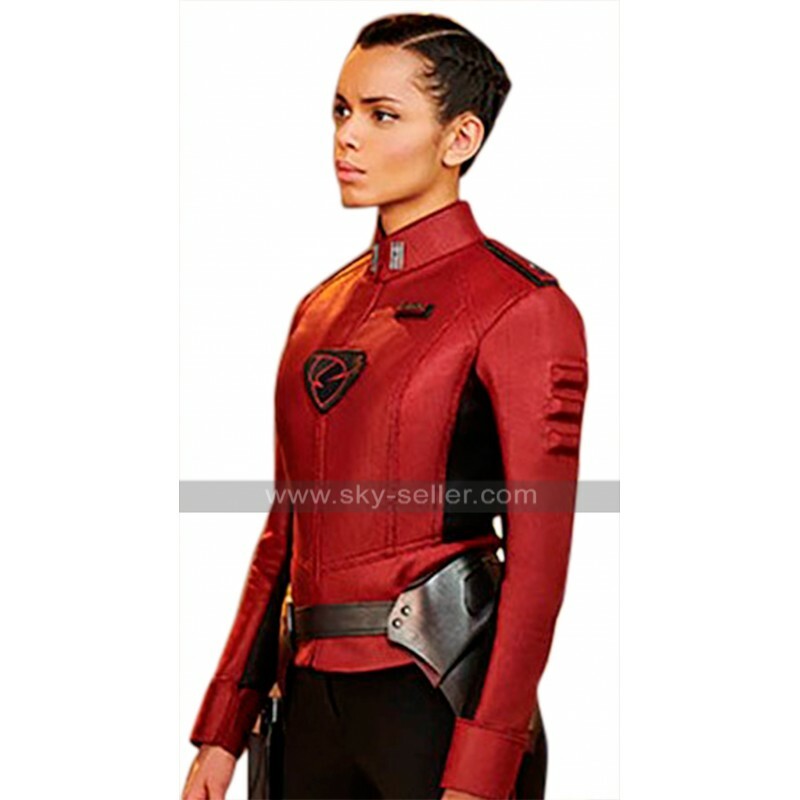 She portrays a character called Lyta Zod in the series and looks stunning in this jacket. The jacket, with its beautiful design and eye catching features, has already become popular among fashionable girls. 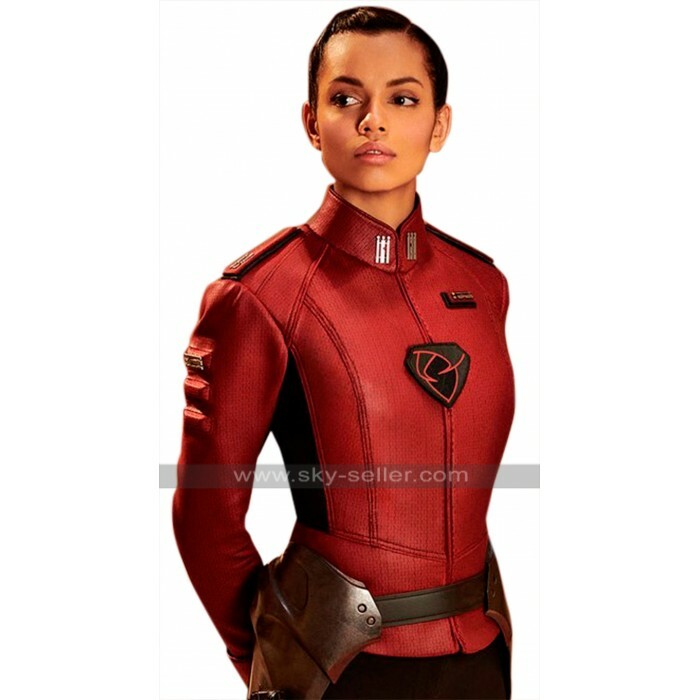 You can easily enhance your personality in parties and functions by wearing this fantastic red leather jacket. It is a short jacket with erect collars that has been designed to emphasize your feminine curves. 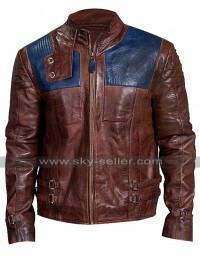 You can look not just attractive but also highly sensuous wearing this outerwear.